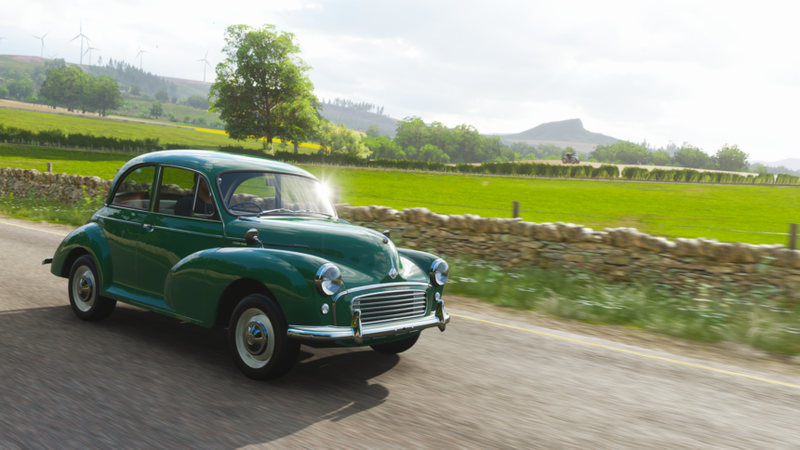 The springtime rains are fading away as Forza Horizon 4 enters its second summer season. 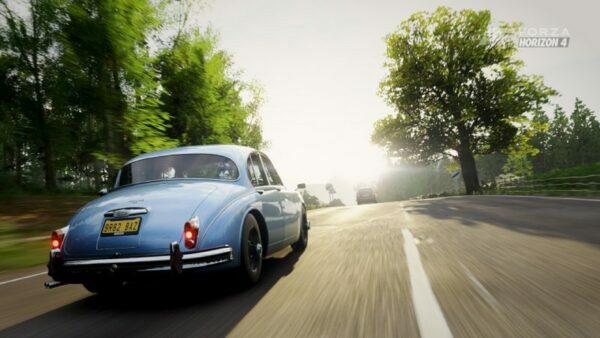 Almost a month ago, VIP players got their first crack at taking on the British countryside. Upon firing up the game, they were greeted with nearly a week’s worth of summertime fun. However, for non-VIPs, their season was cut a bit short, lasting just a few days. This time around everyone is getting a full dose of long days and hot temps. 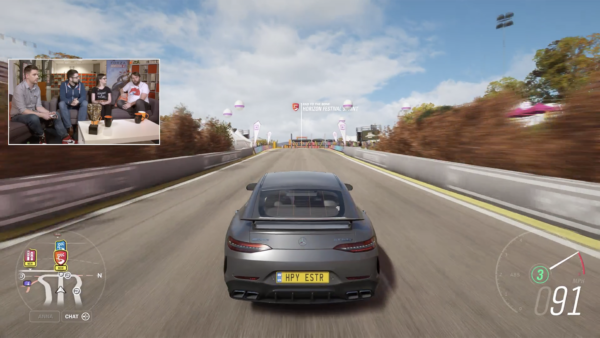 With it also comes a whole new slew of events, Forzathon prizes, and several other goodies. As always, there is a score of new events for festival-goers to take a crack at. Some events even come with unique prizes that were outlined in the latest patch that hit the game on Tuesday. The prize everyone has their eye on though is the Hot Wheels Twin-Mill. 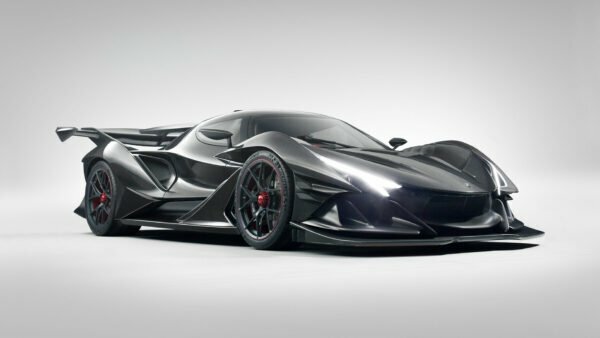 With two big screaming V8s flanking either side of the car, it’s a high horsepower monster. When fully optioned out with all the parts, expect around 1,900 tire-shredding horsepower. 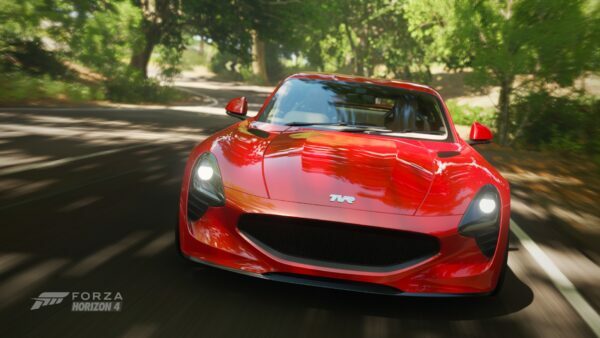 The Twin-Mill also marks the return of Hot Wheels to Forza. 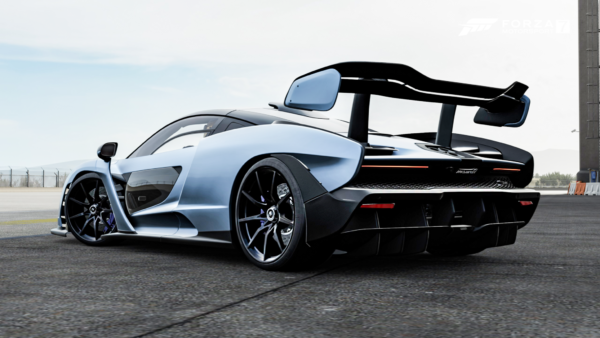 We got our first real taste of these extreme rides with the expansion in Forza Horizon 3. As a bit of a fan favorite, it’s nice to see them returning for the fourth installment. 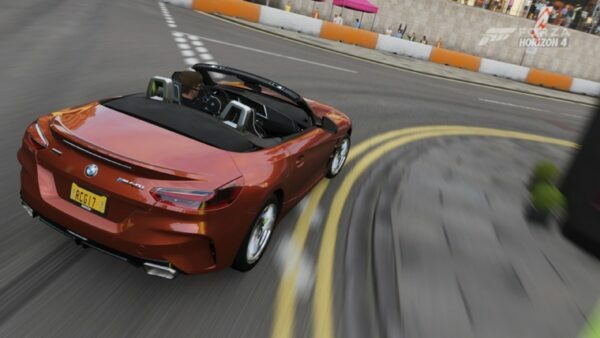 The Forzathon events this week zero in on “cult cars”. 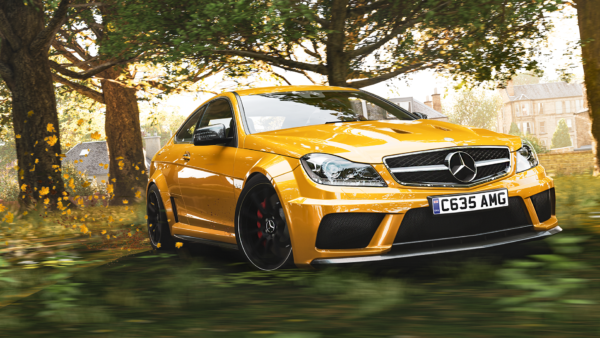 These oddball cars are some of the zaniest in the FH4 garage and should make for some fun. To check the first event off the list, all you need to do is own and drive one of these cars. There are plenty of choices too and most are even relatively cheap so you can scoop them up at a bargain. Some examples include 1957 BMW Isetta 300, 2014 Morgan 3-Wheeler, and the 1963 VW Beatle. The second challenge returns to the dreaded skill point accumulation. This time around you need to score 5 million skill points, which is a little more palatable than the 7 million from winter. It’s important to remember with this that you need to collect all the points in a single session. Exiting the game and then returning will reset your total, zeroing out all your hard work. One of the best strategies we’ve found to rack up the points is drifting on the beach. In particular near the drag strip, which offers plenty of room and hardpacked sand. It also allows for you to boost your skill chain by using the posts and yellow ribbon for wrecking ball bonuses. Couple this with a skills song and getting to 5 million won’t seem like such a chore. The third challenge is a bit easier. All it requires you to do is complete the White Horse Hill Path dirt race in a Cult Car. Since it’s mostly off-road, something like the 1971 Meyers Manx should do the trick nicely. 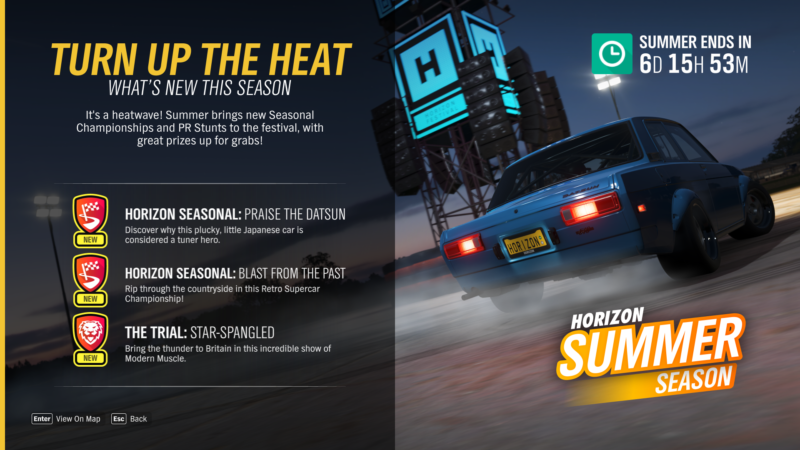 Finally, rounding out the events, all you need to do is get 10 Daredevil Skills in a Cult Car. Unfortunately, unlike previous seasons that offered up a car not available in the Auto Show, this week’s prize isn’t unique. Instead, it’s the 1994 Ferrari F355 Berlinetta which lists for 190,000 credits in the Auto Show. It’s a little disappointing since it requires 160 Forza Points to buy in the shop. 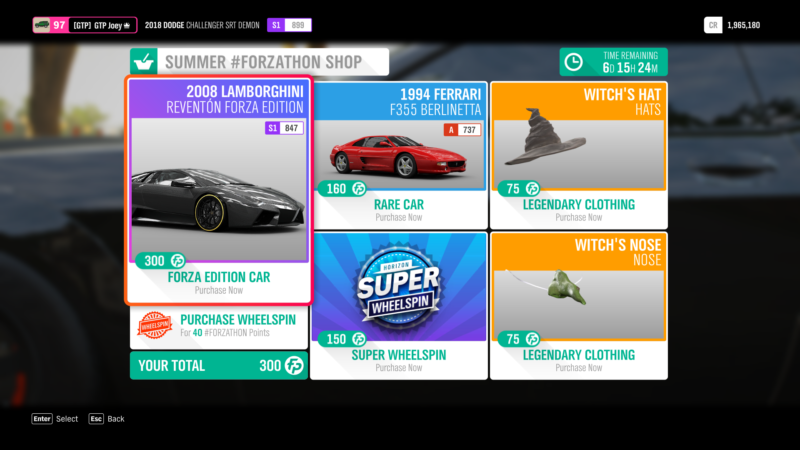 Those same points are probably better spent on regular or super wheelspins. 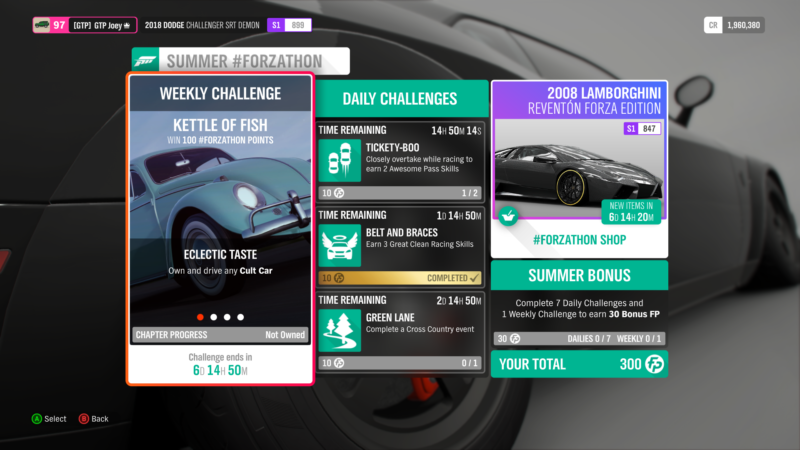 In addition to the F355, this week’s Forza Edition car is the 2008 Lamborghini Reventon. 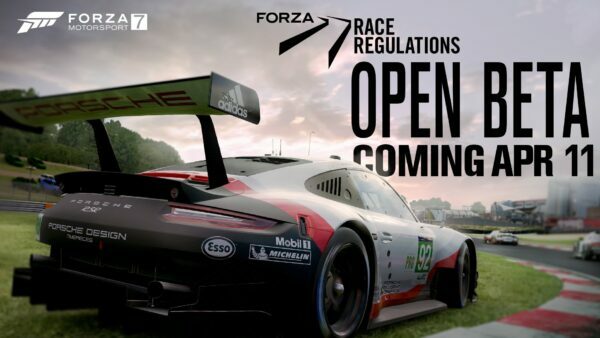 The perk is pretty good for this one too since it allows drivers to collect extra credits during a race. The price is steep though at 300 FP. Finally, since it’s Halloween time the clothing options include a witch’s hat and nose for 75 FP each. If you were hoping for a new barn find this week, you’re out of luck. The cycle is now back to the first seasonal barn find rumor. Although for people who are just experiencing summer for the first time around, it’s not a bad thing. Like always, we won’t give it away. But let’s just say it’s a wee bit small and fits perfectly into an elevator.